Shopping for G.I. Joe Vinyl Figures? In the war between the G.I. Joe Team and Cobra, who will be victorious? Thanks to WhatNot Toys, everyone's a winner! Fortify your troops with this line of G.I. Joe vehicles! 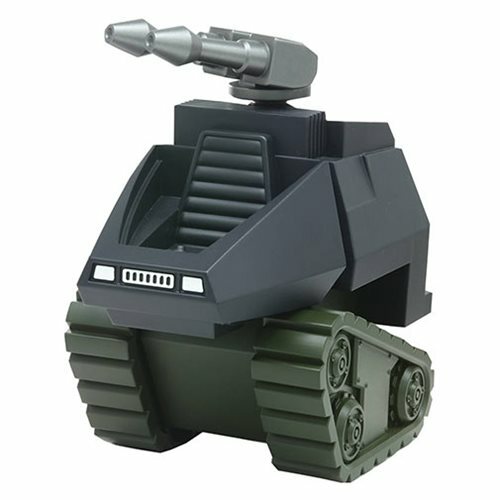 The Hiss Vehicle comes with a driver crafted at 4 1/2-inches tall.